Parnell Square Cultural Quarter project sponsor, Brendan Kenny, Assistant Chief Executive, Dublin City Council, presented a project update report to the Council’s Arts, Culture, Recreation and Community Strategic Policy Committee meeting on 11th January 2016. The report outlines the progress on Stage 2(a) sketch design as well as a summary of communications, consultation and events during 2015. A finance report is included, detailing the project budget to planning. 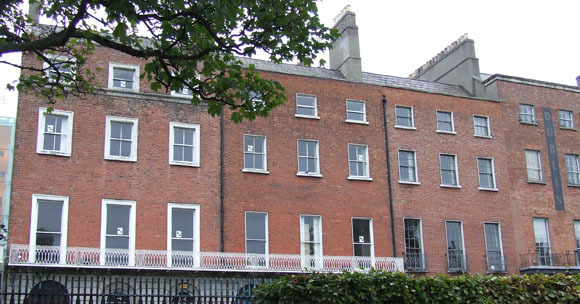 The previous project report (9th November 2015) presented to the Arts, Culture, Leisure and Community SPC described the ongoing design development work towards creation of the new public spaces at Parnell Square Cultural Quarter.